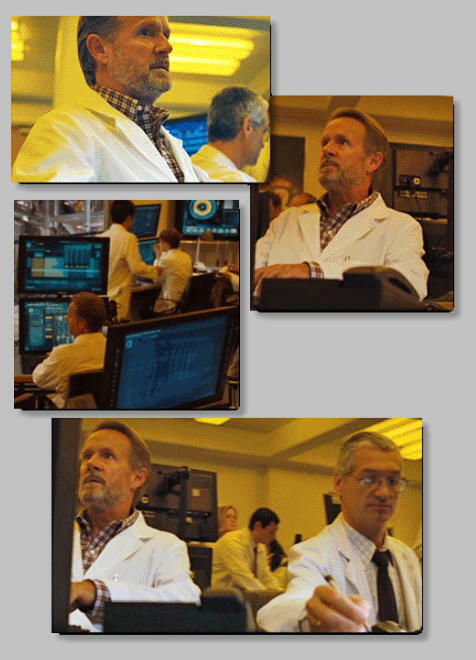 Norbert has a very limited role as a CERN scientist in this movie. 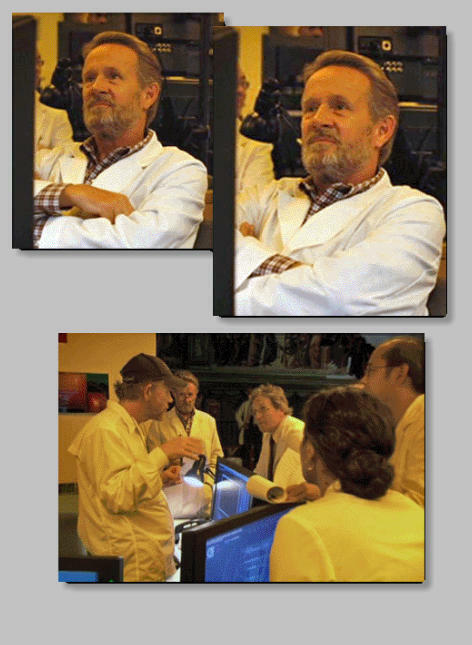 These scenes filmed at CERN are near the beginning of the movie, and he is seen in just a couple quick shots that are over much, much, much too soon! 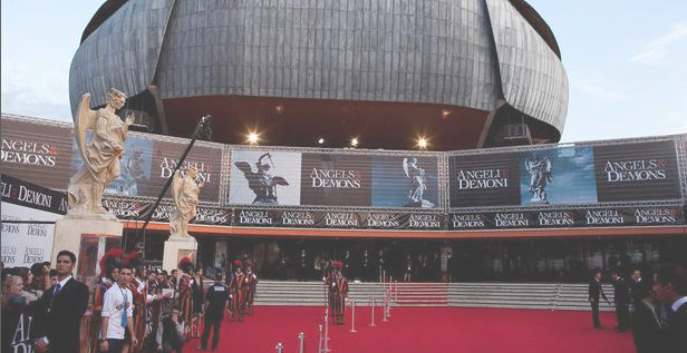 Angels and Demons is a movie directed by Ron Howard, and is based on the novel by Dan Brown, who also wrote The Da Vinci Code. 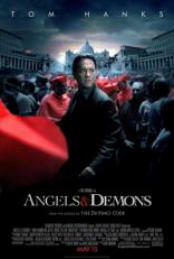 Tom Hanks reprises his role as Dr. Robert Langdon in this film. The DVD was released on November 24, 2009, and is also offered in an extended version with extra features and approximately seven additional minutes of the movie. For full information please visit the Internet Movie Database site, and the official website for the movie. A brief synopsis from the book says that Harvard symbologist Robert Langdon is shocked to find proof that the legendary secret society, the Illuminati--dedicated since the time of Galileo to promoting the interests of science and condemning the blind faith of Catholicism--is alive, well, and murderously active. Brilliant physicist Leonardo Vetra has been murdered, his eyes plucked out, and the society's ancient symbol branded upon his chest. His final discovery, antimatter, the most powerful and dangerous energy source known to man, has disappeared--only to be hidden somewhere beneath Vatican City on the eve of the election of a new pope. Langdon and Vittoria, Vetra's daughter and colleague, embark on a frantic hunt through the streets, churches, and catacombs of Rome, following a 400-year-old trail to the lair of the Illuminati, to prevent the incineration of civilization. The particle accelerator has started and the scientists await the creation of antimatter. 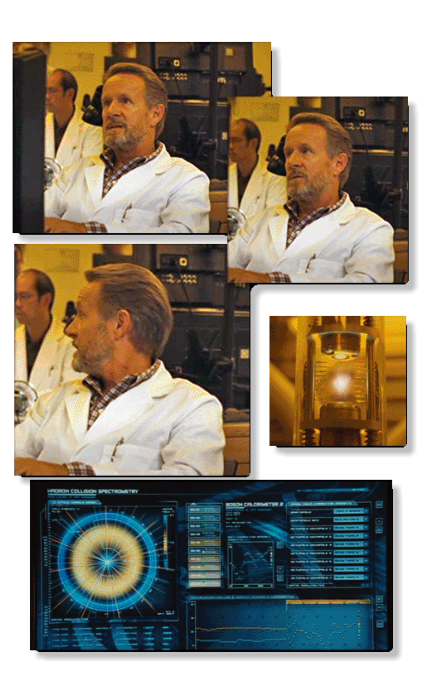 Note: the yellow cast to these screencaps comes from the color of the fluorescent tubes overhead. The experiment is a success and antimatter is collected in a special tube that prevents it from coming into contact with regular matter, which would cause it to turn into pure energy and explode. Be sure to watch the fascinating special feature on the DVD. 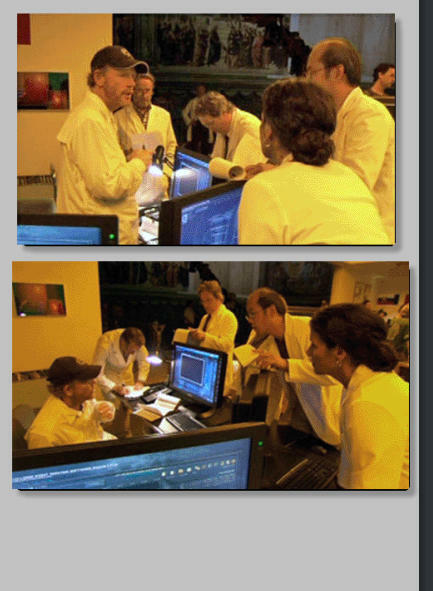 Ron Howard is seen here talking with the cast about how he wants to film this scene. The rest of the feature deals with CERN itself and their interesting work regarding antimatter, the creation of the universe and more. CERN is the European Organization for Nuclear Research. Additional reading can be found here: CERN Website There is a lot of new and interesting news regarding CERN -- be sure to check out their website if you have an interest in the science of atoms and antimatter. The Vatican denied the makers permission to film inside the Holy See, so the production team had to build a scale replica of St. Peter's Square since Vatican officers banned the movie from being filmed in its grounds. This movie is available on Amazon.